You don't have to look far to get more... With MTN, you can stay on top of it all. SMS, email, surf and talk away with our connectivity solutions, all designed to be customised to your specific needs. 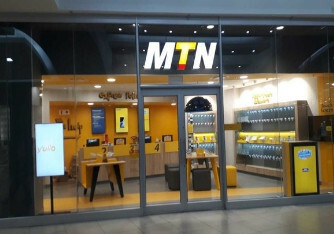 Whether you need more data, longer talk time or faster downloads, MTN will be there to get you connected.